When I was in high school, I helped my parents feed their cattle on the weekends. From time to time, I would have this same really negative thought as we fed the cows. There is a really mundane quality to feeding cows. You get a bale of hay, you take off the net wrap, you put the hay into the feeder. A couple days later, you repeat the process. When I went home to visit during college, the thought still haunted me. 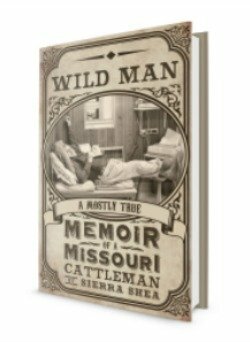 I knew I wanted to have cows when I “grew up” but it bothered me that I felt resentful toward the work at times. In another frame of mind, feeding hay can be a rewarding task. It’s fun to see the cows and calves rush up to the new bale and chomp down on their lunch. Yet, there was a part of me that wasn’t completely satisfied. Earlier this week, I went to feed a bale of hay to the cows at the Four Sisters Farm where John’s mom lives. 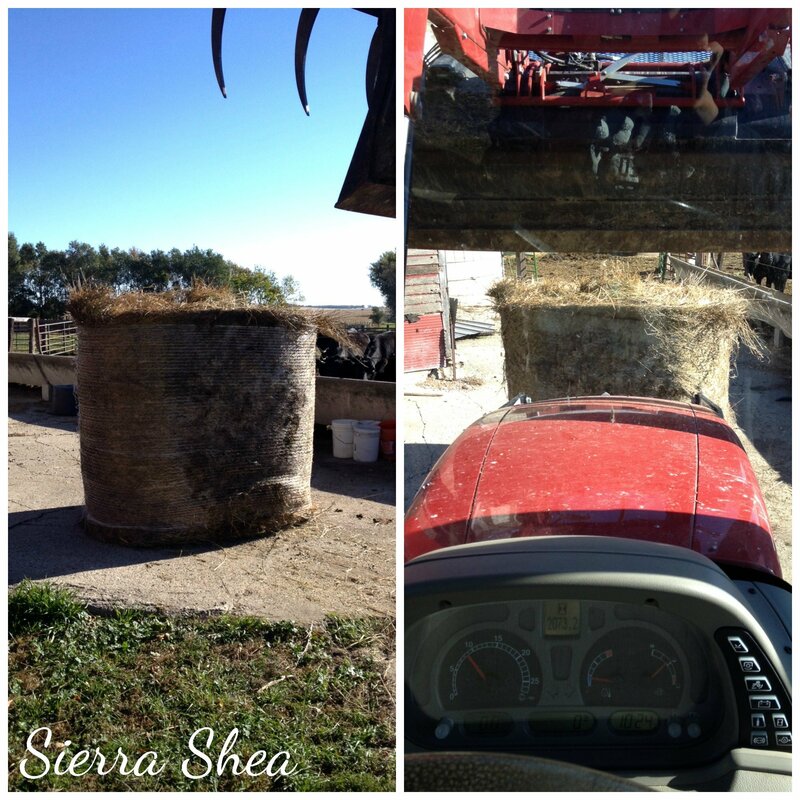 As I walked around the bale several times taking the net wrap off, I thought about the old, familiar task – feeding hay. Only this time, I didn’t have that negative thought from back in high school and college. A new thought occurred to me: I’ve done something in my life besides feed hay! I’ve almost written, designed, printed and published a book! We’ve sold 39 pre-order copies so far and that negative thought is finally gone. I hope I can keep feeding cows and writing books for the rest of my life. :). We all need a task like feeding the hay to help achieve our dreams! Way to go girl! There is a big difference now….you are doing this for your OWN cows! Even mundane chores take on a new light as you build your future for your own family! Smile on!